Crum, H. A. & L. E. Anderson. 1981. Mosses of Eastern North America. 2 Vols. Columbia University. Press, New York. Robert R. Ireland. 1982. Moss Flora of the Maritime Provinces. National Museum of Natural Sciences, Publications in Botany, No. 13, Ottawa, Canada. 738 pp. Schofield, W.B. 2002. 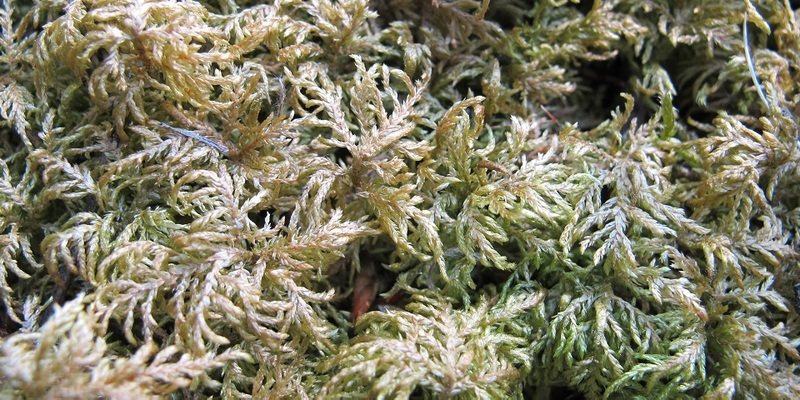 Field Guide to Liverwort Genera of Pacific North America. Global Forest Society. Laine, J., P. Harju, T. Timonen, A. Laine, E-S. Tuittila, K. Minkkinen & H. Vasander. 2011. 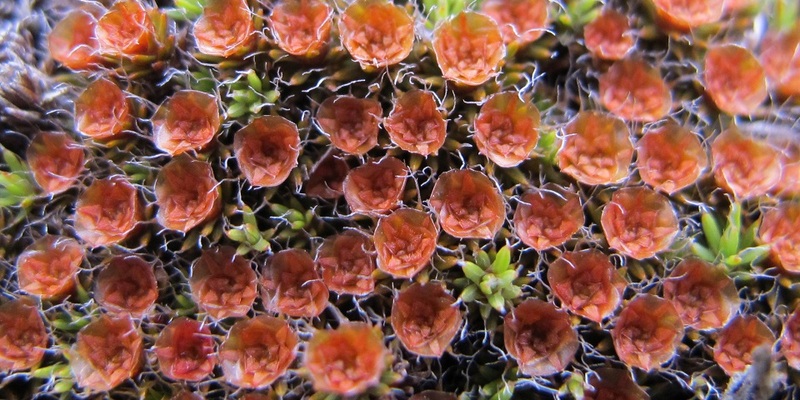 The intricate beauty of Sphagnum mosses – a Finnish guide to identification. University of Helsinki Department of Forest Sciences Publications 2: 1–191. Faubert, J. 2012. 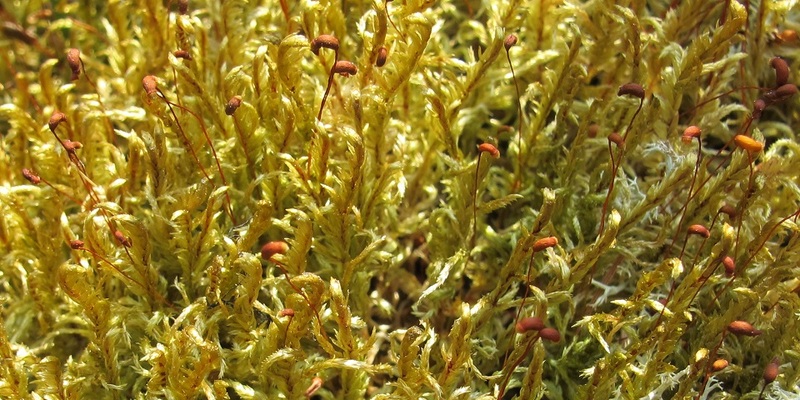 Flore des bryophyte du Québec-Labrador. Volume 1. Anthocérotes et hépatiques. Société québécoise de bryologie, Saint-Valérien, Québec, xvii + 356 pp., illus. [ ISBN 978-2-9813260-0-3 V. 1, hardback] In French. Schofield, W.B. 1992. Some Common Mosses of British Columbia. Royal British Columbia Museum. Paton, Jean A. 1999. The Liverwort Flora of the British Isles. Harley Books. British Bryological Society. 2010. Mosses and Liverworts of Britain and Ireland, a field guide. Johnson, Kershaw, Mackinnon, Pojar. 1995. Plants of the Western Boreal Forest & Aspen Parkland. Lone Pine Publishing. Lockhart, N., Hodgetts, N., Holyoak, D. 2012. 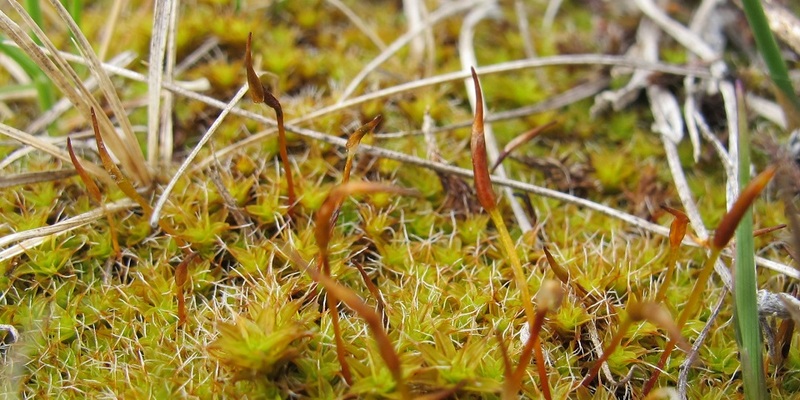 Rare and threatened Bryophytes of Ireland. National Museums Northern Ireland. Malcolm, Bill and Nancy. 2006, 2nd edition. 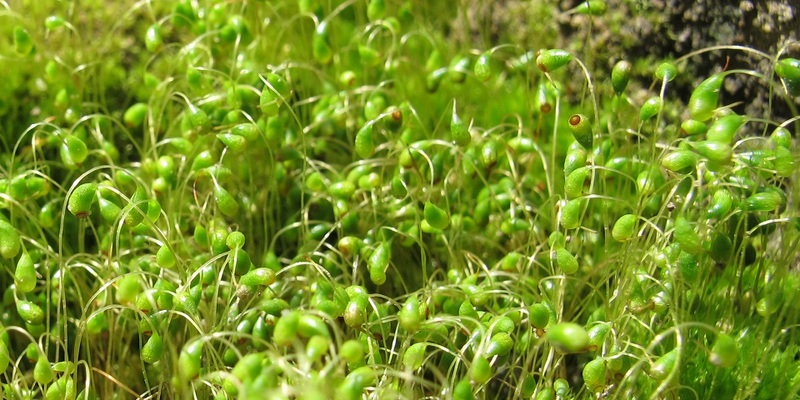 Mosses And Other Bryophytes, An Illustrated Glossary. Micro Optics Press. Vanderpoorten, A. and Goffinet, B2009. 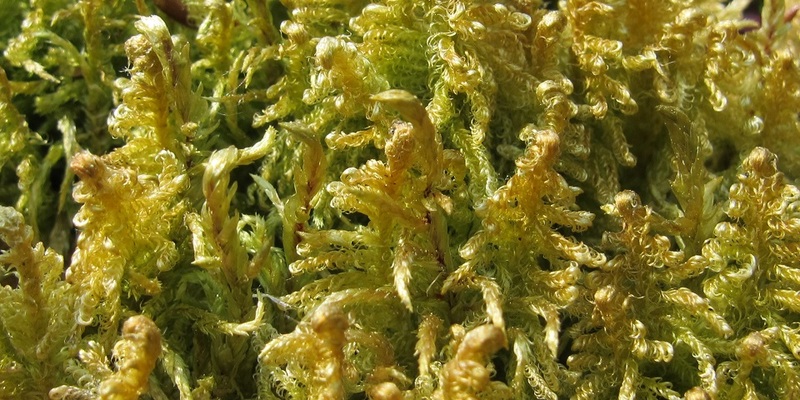 Introduction to Bryophytes. Cambridge University Press.